Since 2007, the GCC Board Director’s Institute (GCC BDI) – a non-profit entity – has helped further improve corporate governance standards throughout the Middle East. The organisation was set up by the region’s largest corporations and receives support from the world’s leading business consultancy firms. Now with almost a thousand members, the GCC Board Directors Institute represents the region’s largest network of business executives and hosts a number of events such as its flagship annual Chairman Summit. The organisation also offers a series of workshops that allow leading CEOs to hone their skills and evaluate progress. 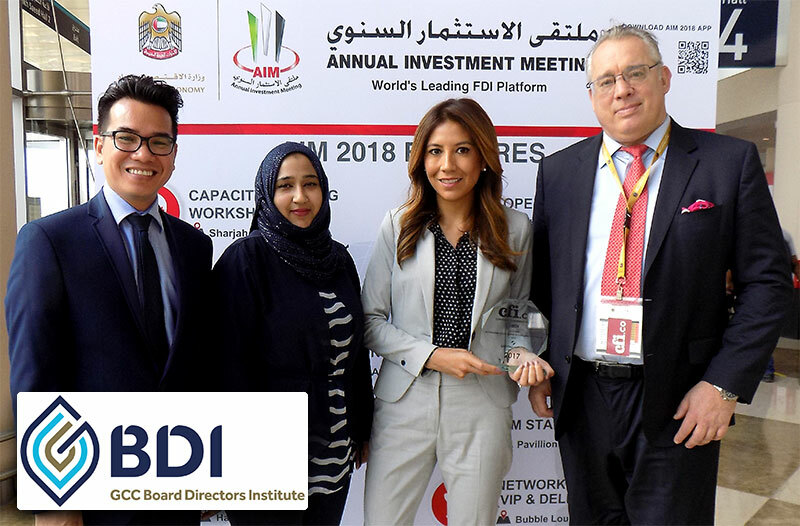 The only Middle Eastern directors institute admitted to the Global Network of Director Institutes, GCC BDI is recognised for its dedication to the promotion of the highest standards in corporate governance. The institute works closely with regional regulatory entities to produce guidelines for board members and facilitate the flow of information between parties. GCC BDI has successfully adapted a vast array of global best practices to local circumstance and actively supports initiatives that aim to enhance board members’ capabilities – believing, as it does, that enduring success in business can only be sustained through excellence in corporate governance. The CFI.co judging panel notes that GCC BDI also encourages diversity on director boards and emphasises the importance of engaging with external evaluators to gauge effectiveness. The judges declare GCC Board Directors Institute winner of the 2017 Outstanding Contribution to Corporate Governance GCC Award.